LOFT 495. Boutique building combines raw urban style with a modern twist. 11'5 ceilings over polished concrete floors. Kitchen with Bosch SS appliances, gas range, stone counters & hardwood cabinets. Large BBQ friendly patio. 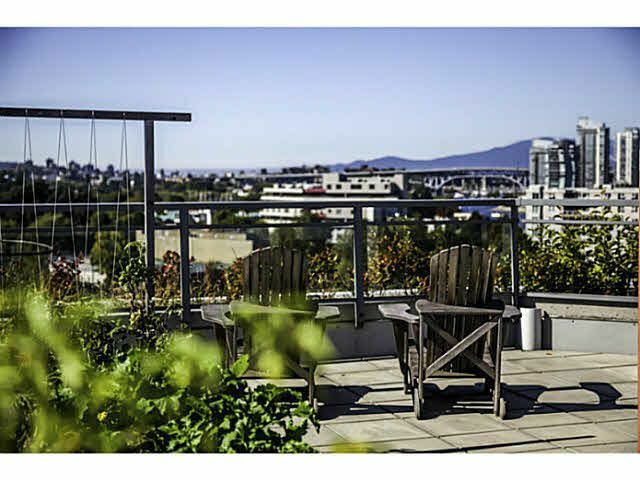 Large corner unit with panoramic western & northern views. Oversized slate walk-in shower with rain head. Ideal as a live/work or a canvas to design dream loft. Views from the 8th floor rooftop deck have to be seen to be believed! LOCATION: Amazing! Surrounded by shopping, transit & amenities. 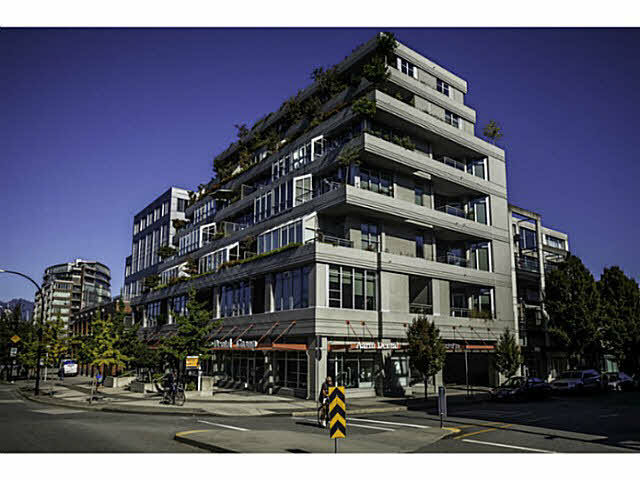 Whole Foods, BC Liquor Store, London Drugs, Canada Line Station, Home Depot, amazing restaurants & more all just steps away. Get to Granville Island, Olympic Village or downtown in minutes.